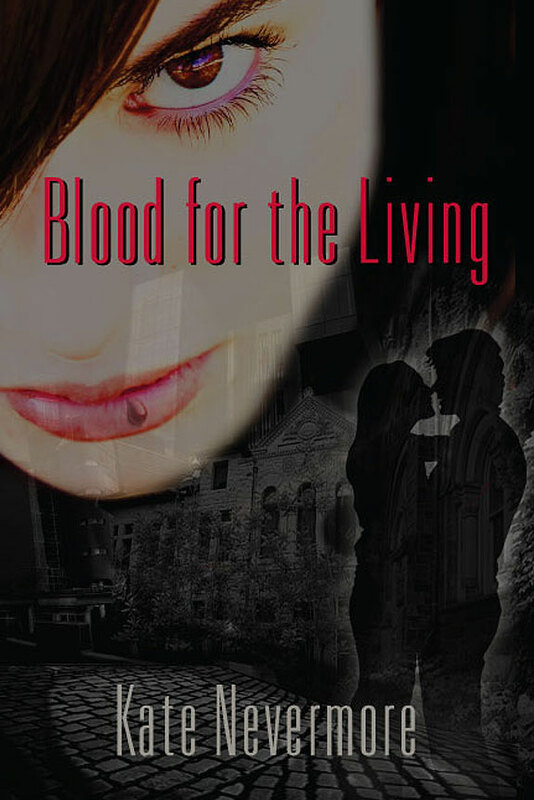 A couple days ago I began working on the sequel to Blood for the Living. I managed to get the first page of the first chapter done in the little time I had. But it was enough to get me excited about it! I’ve decided to pick up right where I left off the first book, starting the very next day. Meanwhile, my laptop battery is refusing to take a charge, so I won’t be able to take it to McD’s to write. *sigh* Really need to find some time at home to sit down and write the chapters I’ve already run through my mind. In other news, Dennis Sharpe & I are having technical difficulties with our competition. My publisher doesn’t put out sales data quickly enough, and they’re always more than a month behind. I won’t know my sales figures for up to the end of June until August 11. I am in desperate need of an intern! There’s so much I want to get done for book promotion during the day & i just can’t get to it. Tomorrow is my very first book reading & signing! Don’t forget to tune in at 7pm for the Jellyvision live internet talk show! I’m excited, nervous & probably not as prepared as I’d like to be. Tomorrow morning I have to get a bunch of ones from the bank to make change. I also still need a decent ultra-fine Sharpie for signing (publisher recommends this.) And at some point, I have to practice reading out loud to adults. I’ve yet to have time w/o kids around, so I apologize now if my reading makes you feel 3 years old! And in other news, my publisher STILL has not finished upgrading their sales reporting system, so I have NO IDEA how many books have sold so far! SOOO frustrated with them!